Unlock your creativity with free resources for students and educators. Fusion 360 helps students and educators prepare for the future of design. It's the first 3D CAD, CAM, and CAE tool of its kind, connecting your entire product development process into one cloud-based platform. Download the software today, then turn your ideas into reality. Shuya uses Fusion 360 to blend engineering and design for a graduate course in Informal Robotics. 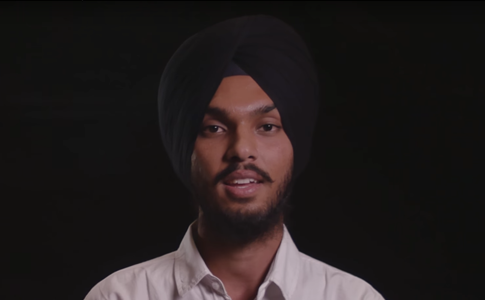 Autodesk Student Expert Mandeep Singh uses Fusion 360 to prepare for his dream job of working for an automobile company. 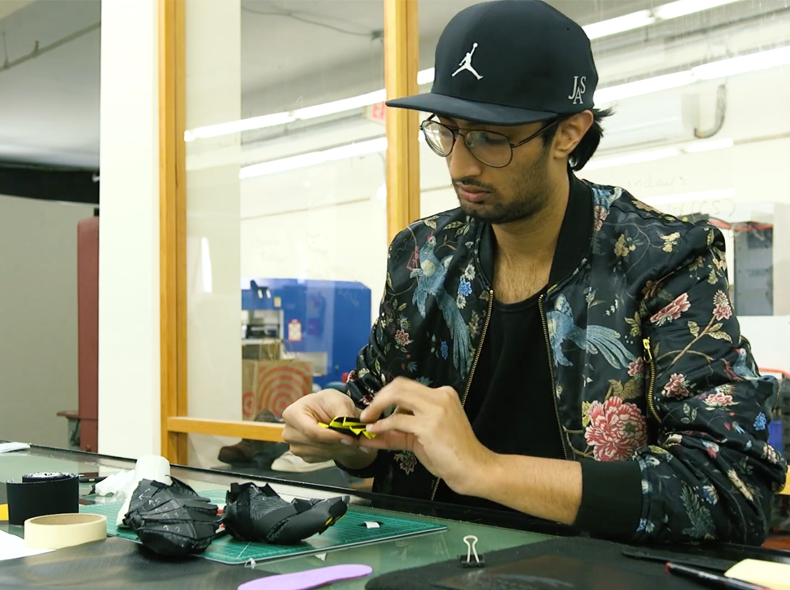 Hear why Mandeep chooses Fusion 360 as the software for his design process. Rochester Institute of Technology incorporates Autodesk Fusion 360 in industrial design class projects to encourage form exploration as well as cross-discipline collaboration. Where can I find video tutorials to learn the basics? Brand new to Fusion 360? 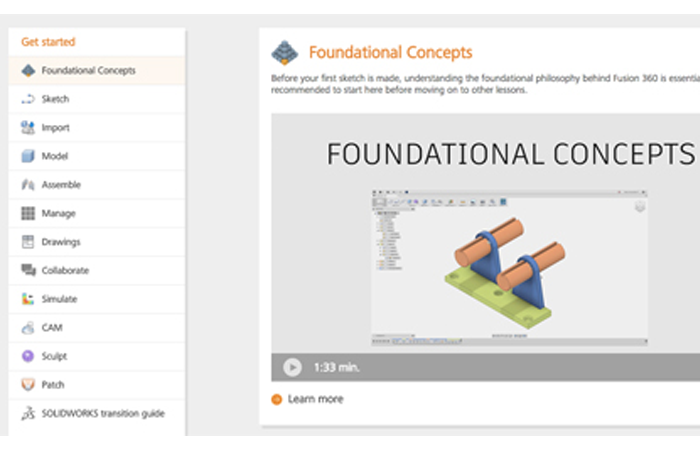 If looking for foundational concepts explaining software features and skills, be sure to check out Getting Started with Fusion 360. This resource provides you with training videos on specific Fusion 360 skills and vocabulary that will help you get started with the software. Are there free online courses I can take to learn and practice Fusion 360? And when you’re ready, get certified. Career and technical education programs across the United States equip students with marketable 2D and 3D design skills by teaching them to use state-of-the-art Autodesk® design software. 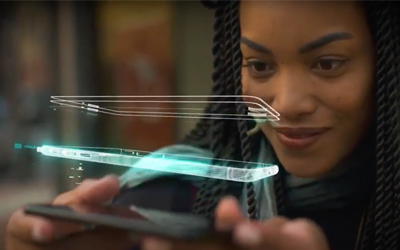 Autodesk Certified User certification confirms students have the skills necessary to continue their design careers--whether they attend college, enter the workforce, or work toward additional levels of industry certification after graduation. Where can educators get started? What are some resources for the classroom? Steven Schain is the postproduction supervisor for all CADLearning products from 4D Technologies. He discusses how 3D printing has revolutionized design and manufacturing in his lecture 3D Printing--Examining the Reality and Possibilities. His expertise shows how 3D printing technology can impact the jobs and lives of designers and engineers in today's world. 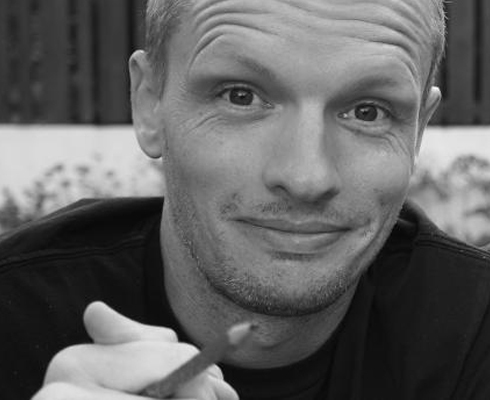 Ryan Ball is head of Design Technology at Garden International School in Kuala Lumpur, Malaysia. 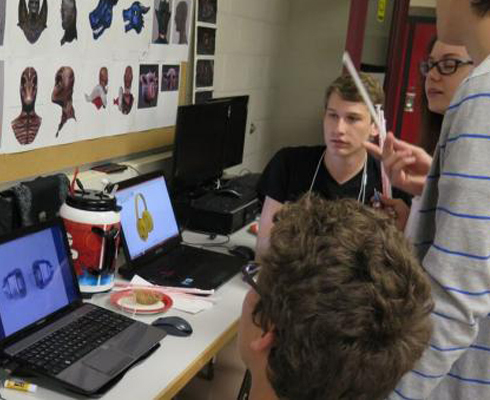 In this educator highlight, he talks about how he integrates Fusion 360, design education, and innovation into his classroom. After working hand-in-hand with educators, like you, who want to launch a Maker Program but “just don’t know where to start”, we’ve developed this free and easy-to-use guide. It's packed with fun activities, tons of projects, professional development resources, and tips and tricks. Luis Cordova is a postdoctoral research fellow at Stanford University. He is a professional dentist with the passion for improving oral health around the world. 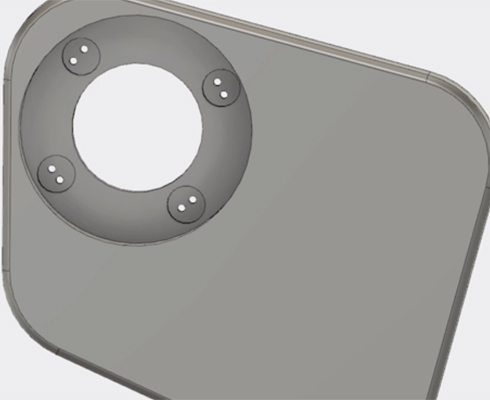 Using Fusion 360, he's created a functional device to improve oral health around the world. Design slams introduce you to the design process and create an environment in which students look at problems differently, pursuing solutions based on quick, instinctual decisions. Learn how to host your own design slam using Fusion 360 and challenge yourself, your students, or your peers. How can Fusion 360 prepare students for the real world? At Pensole Footwear Design Academy, founded by footwear design legend D’Wayne Edwards, students learn skills such as prototyping and 3D design that forward-thinking shoe companies are starting to incorporate into their design workflows. Edwards wants Pensole students to be prepared for not only today but also the future of the industry. Coalesse, a sponsor of the Design for Home and Office Challenge, creates office furnishings with the ultimate goal of maximizing collaboration in the workplace. 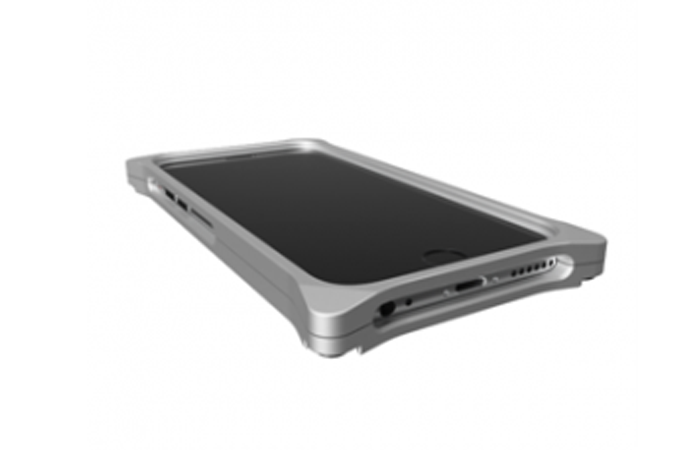 They use Fusion 360 to communicate their design ideas with their teammates across the company. What are some additional resources for the classroom? Students can take their skills to the next level by taking part real-world projects authored by industry-leading experts. All the learning resources you need to set your students on the right path are available for download, including video tutorials, datasets, and instructor guides. 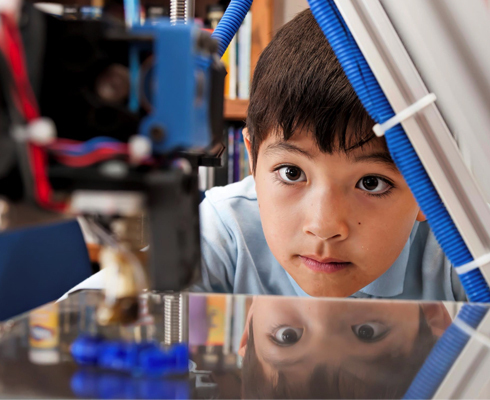 How can you introduce students to 3D modeling if they aren’t ready for Fusion 360? Just getting started? Try 3D modeling with Tinkercad. Tinkercad is a simple, online 3D design and 3D printing app for everyone. 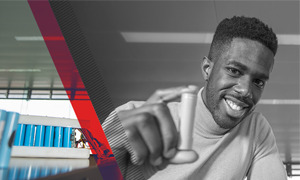 Twenty-nine-year-old Carlton Cummins cofounded Aceleron, a UK startup developing technology to reuse lithium-ion batteries and produce recyclable versions. Read about his journey toward bettering energy storage using Fusion 360. What’s That Overhead? 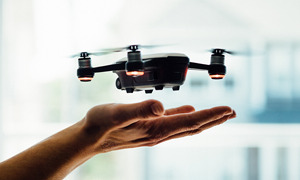 5 Stories Showing the Promise of Aerial Drone Development. Here are five stories about aerial drones that point toward the future of construction, art, and disaster response. Curious about what it takes to design and make your own drone? 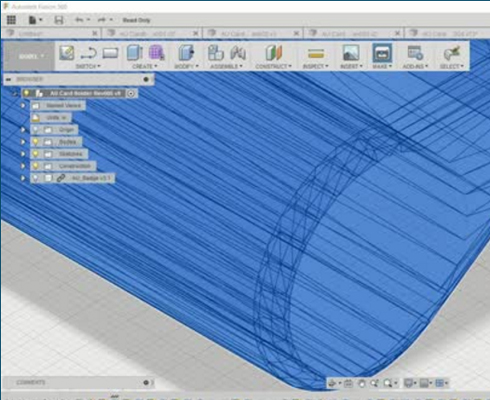 Enroll in Autodesk and Coursera's CAD and Digital Manufacturing Specialization to learn how. 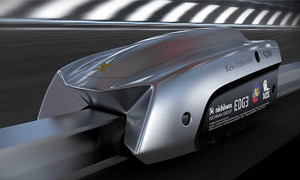 At an unknown point in the future, a trip from San Francisco to Los Angeles could take approximately 30 minutes—if Elon Musk is right about his Hyperloop concept. Learn how students teams prepared and competed in the Hyperloop competition. Learn how the BioLite HomeStove couples the benefits of off-grid electricity with the long-term benefits of improving health and curbing climate change. 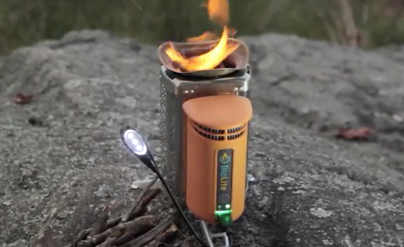 Designed using Autodesk Fusion 360, Inventor, and CFD, this stove saves lives and produced energy for those with little access to electricity. *Free Autodesk software and/or cloud-based services are subject to acceptance of and compliance with the terms and conditions of the software license agreement or terms of service that accompany such software or cloud-based services. Software and cloud-based services subject to an Educational license may be used solely for Educational Purposes and shall not be used for commercial, professional or any other for-profit purposes.